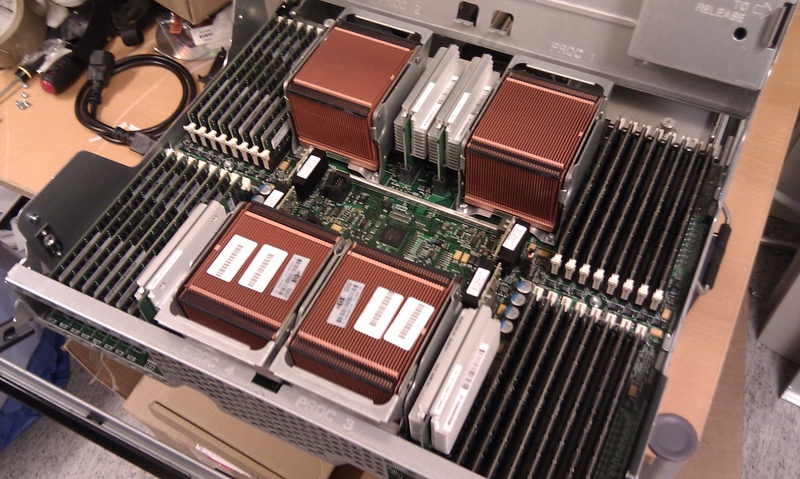 Got a few new servers at work and man where they massive. HP sure makes great servers. 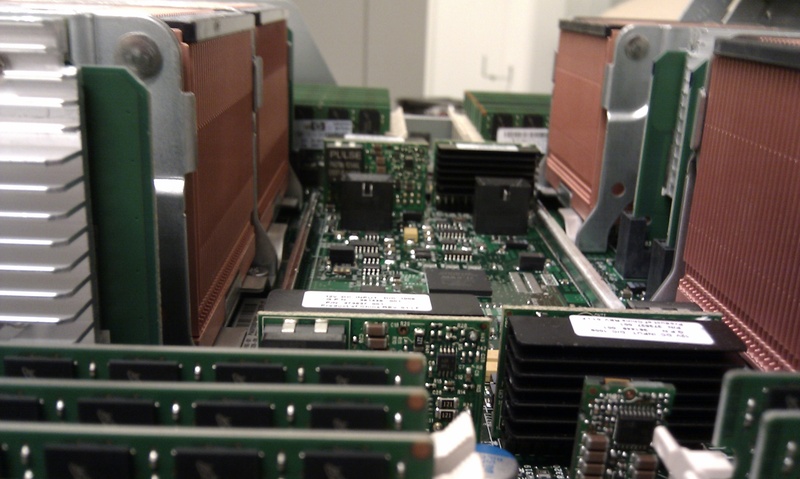 There is a difference in server and desktop hardware. 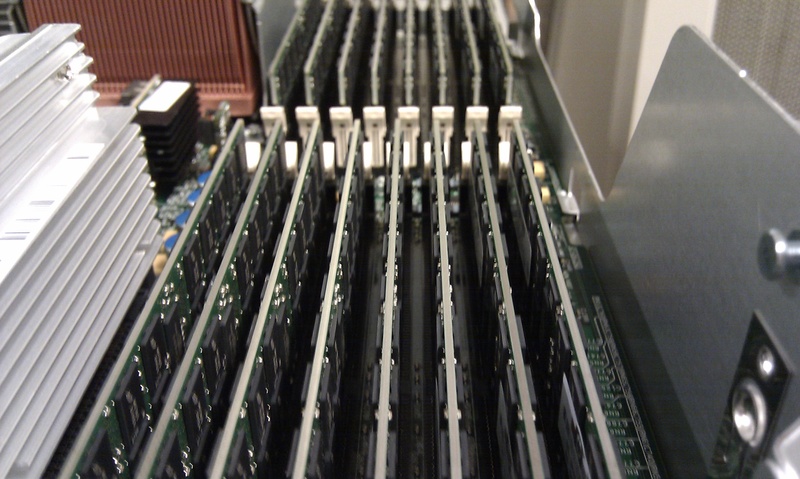 If you’re used to ordinary PC hardware and look at a server it is very much “Russian Space Station *clonk* *clonk*”. Everything is robust and big. 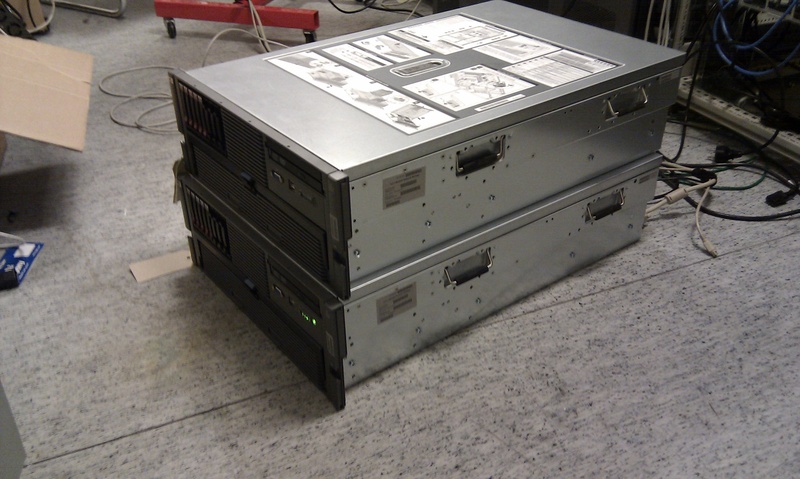 The servers in question are a pair of HP ProLiant DL 585 G5 with 4 QuadCore Opterons and 128GB RAM each. They will do important stuff, I’m sure. Took some snaps of them too.